01. 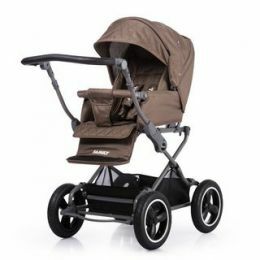 Samsung EP-PG950BBR 1 437 грн. 02. Samsung EP-PG920I OEM Black (SMK93L9VK-BL) 404 грн. 03. 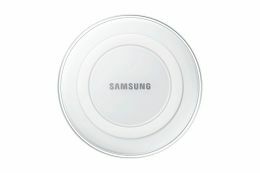 Samsung EP-PG920I OEM White (SMK93L9VK-WH) 404 грн. 04. 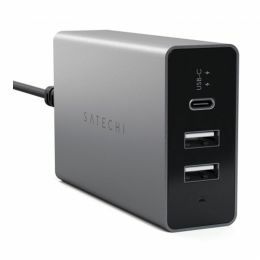 Satechi USB-C 40W Travel Charger Space Gray (ST-ACCAM) 1 299 грн. 05. 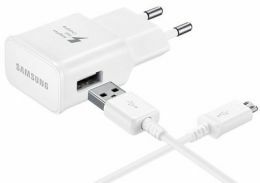 Samsung EP-PG950BDRGRU 1 399 грн. 06. 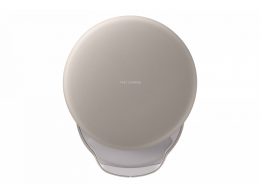 Satechi Wireless Charging Pad Space Grey (ST-WCPM) 1 099 грн. 07. 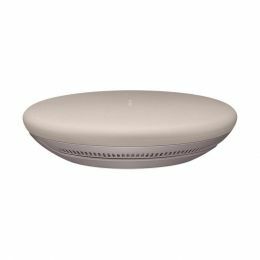 Florence USB 1000mA (TC10-USB) white 40 грн. 08. 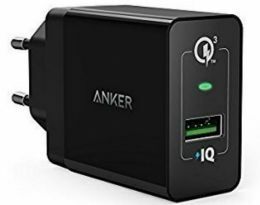 Anker PowerPort+1 QC3.0& PIQ+MicroUSB V3(Black) 538 грн. 09. 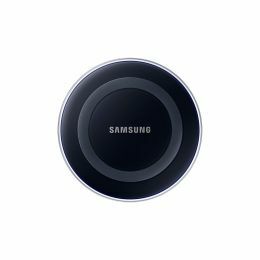 SAMSUNG EP-TA20EWEUGRU 440 грн.